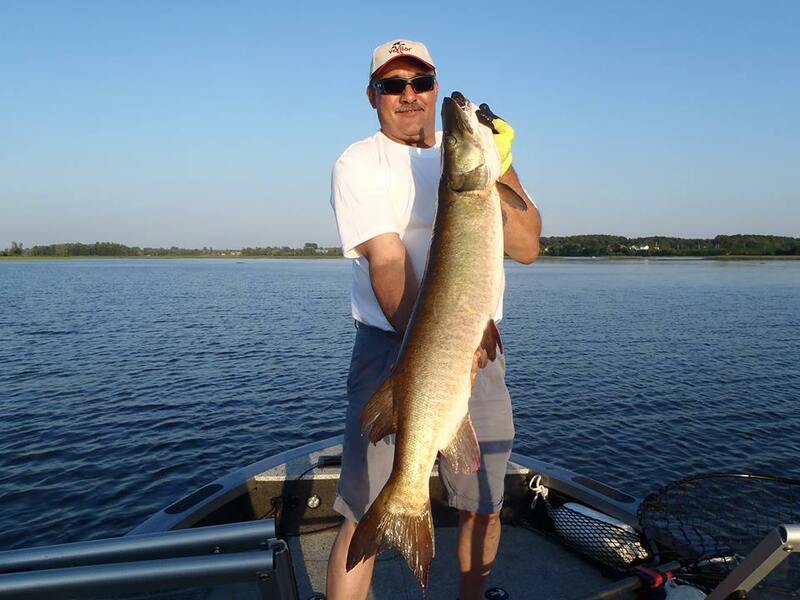 The first time you watch a ‪#‎musky‬ eat your bait in front of you is something that you will never forget. I was so happy for Jean Marc to see it finally happen for him. The usual suspect Wally Robins was along for the ride and caught his usual nice musky as well but today belonged to JM. Now you can go home and smoke to your hearts’ content.